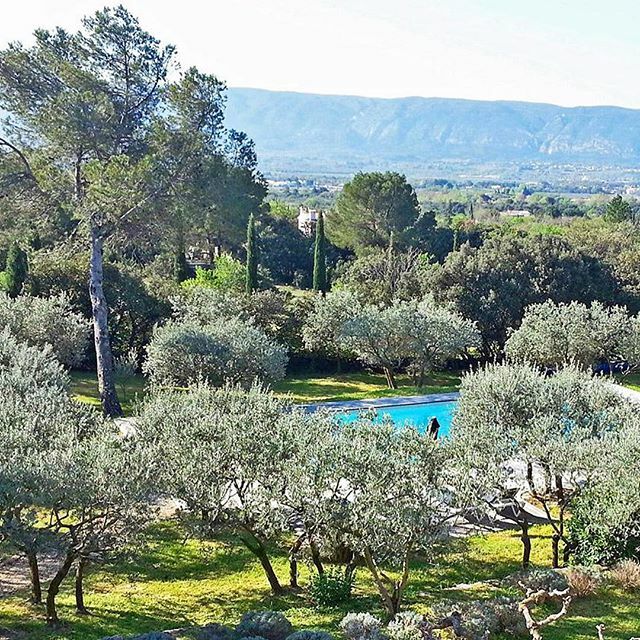 VillaSud has been active as a specialist in the rental of luxury holiday villas in the South of France, Cote d'Azur and Provence since 1999. We started as a small 'rental start-up business’, but have now evolved into a respected well known brand in The Netherlands and Belgium with more than 200 villas in the South of France. Our luxury villas and holidays homes are marketed via our own specialized websites: villasud.nl for the Dutch and Belgium market, villasud.de for the German market and villasud.com for the international, English speaking market. We represent owners from The Netherlands, Belgium, France, England, Switzerland and South Africa. We are excited about VillaSud and the villas entrusted to us. Let us introduce you: Team VillaSud. Jolanda Lagerweij, Head of Advice holiday villas. Since 2008 I have been working for VillaSud with great pleasure. What's more fun than spending the whole day on holiday! In 2015 I graduated in tourism and recreation at the Saxion Hospitality Business School in Deventer. I wanted to enrich my work by following a good and relevant HBO education. Hiking, climbing, geocaching, diving are a few examples of activities I like to do; I love outdoor activities. Jolanda can be reached at Jolanda@VillaSud.nl. Inge Schipper, Advisor holiday villas. As a child, I spent many holidays in France with my parents. I love France and I love working in tourism. Therefore, following a Hotel & Hospitality training was a logical choice for me. After working at a travel agency for a number of years, I have been working at VillaSud since 2014. Every day is different, I like new challenges and I enjoy working in the VillaSud Team! Inge can be reached at info@VillaSud.nl. Sharon Pelger, Advisor holiday villas. After completing my hbo education at HTRO Tourism and Recreation in Rotterdam, I started working at VillaSud. Traveling makes me happy; how nice is it to make people happy with a beautiful holiday villa where they can spend their holidays with family and friends?! During and after my education I have been able to visit beautiful destinations. Southern France became one of my favorite places. I like to share my enthusiasm with others and the great thing is that I can do this daily at VillaSud. Sharon can be reached at info@VillaSud.nl. Hanneke Erhart-Wolf, Advisor holiday villas. As a travel advisor at various travel agencies, I have been able to discover a lot of the world over the last 30 years. 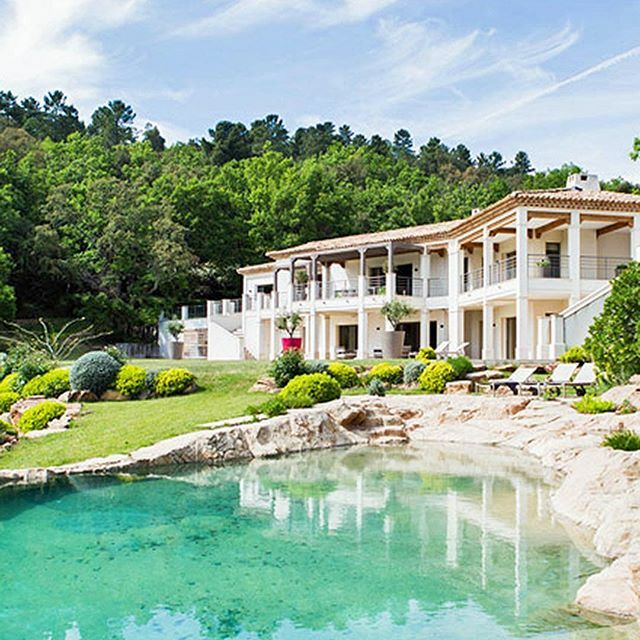 At VillaSud my focus is on Southern France: the Provence and the Côte d'Azur. Destinations that I know from my childhood and from my time at the travel agency. France makes me very happy; the landscape, the food, the markets, the authentic villages and the "savoir vivre" of the Côte! What's more fun than experiencing this daily? Hanneke can be reached at info@VillaSud.nl. Sebastiaan van Campen, Advisor holiday villas. What could be more fun than dealing with vacations every day? That was my idea when I started my tourist training at TIO University. 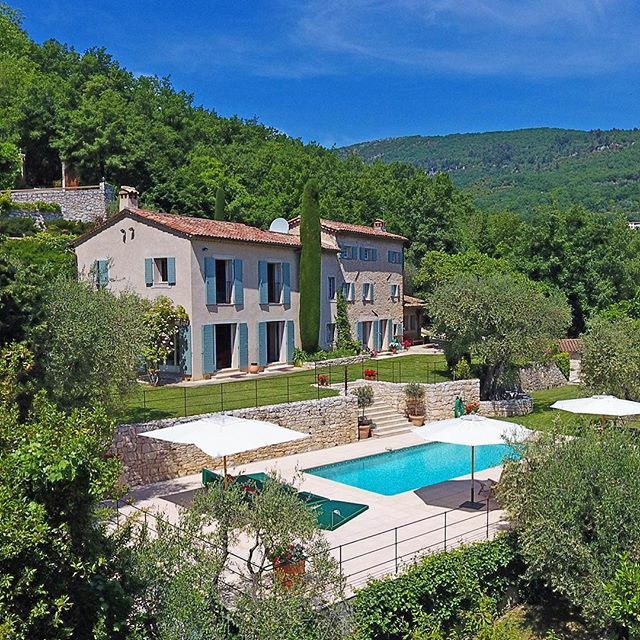 Before VillaSud I worked for tour operators specialized in France and holiday homes. As a family man I know how valuable and how much fun holidays with a big family can be. I would like to help our clients selecting the perfect villa for an unforgettable holiday. 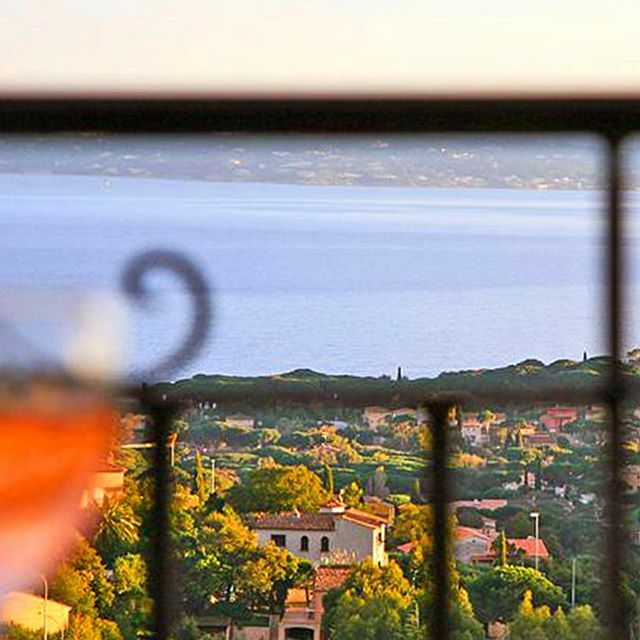 By working with the breathtaking holiday villas VillaSud offers, I experience a piece of holiday every day. This feeling continues when I get home and enjoy a nice glass of wine and some French cheese. Sebastiaan can be reached at info@VillaSud.nl. Paulien van der Klij, Web manager and e-mail marketing. Marketing is my passion, with Internet Project management as a specialization. Within VillaSud I am responsible for the development and content management of the VillaSud websites. I also manage the platform we use for our e-mail marketing: Copernica. I am very proud of the development of our South France App. As a real 'twin', I have no shortage of hobbies; cycling, The special thing about my work is that I can combine all these passions.playing tennis & guitar and singing are my favourits. Paulien can be reached at Paulien@VillaSud.nl. Jannine Hazenberg, founder and director. Since 1999 I am active in the travel world. Before that, I worked in various Marketing and Management positions in the banking and insurance world. That is also where my interest for the boundless possibilities of internet for consumers arose. It is still a challenge to come up with new ideas and to turn them into concrete, new services for our customers. I am proud of the passionate VillaSud Team and the large group of customers who rent a villa through us every year. I like to cook, read, sing, cycle, travel and have good food with friends. In short: I enjoy life, in the Netherlands, but of course also in the South of France! Jannine can be reached by mail at Jannine@VillaSud.nl. Anton Heinemans, Director. We once bought a holiday villa in the South of France, which we also wanted to rent out. More than 15 years later, I am now the one who guides villa owners to a pleasant way of letting. I notice that it is really an advantage that we also rent out our own villa; we know how this feels and what you need to look out for. Unique in our organization is that we still have personal contact with every villa owner, even now that we have become much bigger. We have had a good relationship with many owners for years and we would like to keep it that way. I like to play sports, including cycling and playing tennis. Other passions of mine are design, architecture and photography. The special thing about my work is that I can combine all these passions. Anton can be reached at Anton@VillaSud.nl. Do you have any questions? Please do not hesitate to contact us! You can reach us on working days between 10:00 and 17:00 by phone at +31 30 6910645. Or send us an e-mail message via Contact page.